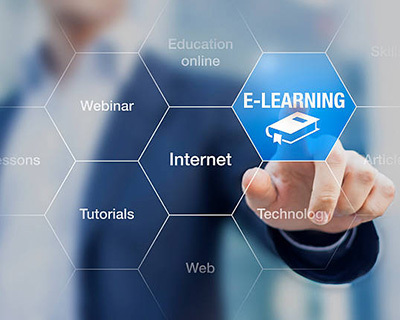 Take Your Learning Business to the Next Level. Take it online. 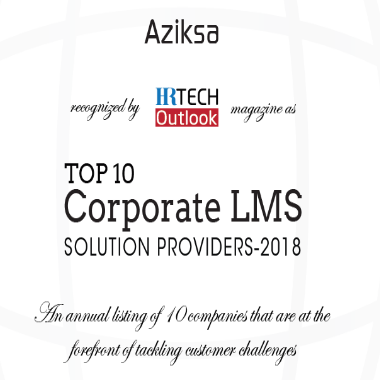 Aziksa provides a complete toolkit to manage online classrooms and ensure exceptional training for students. 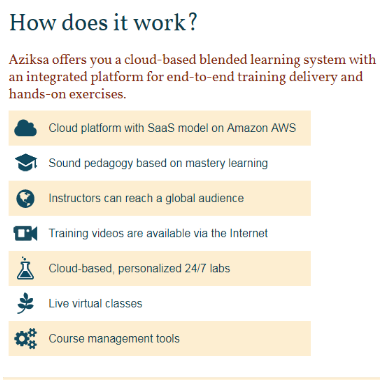 Provide a world-class learning experience. Share your knowledge and be rewarded for it. No technical knowledge required. 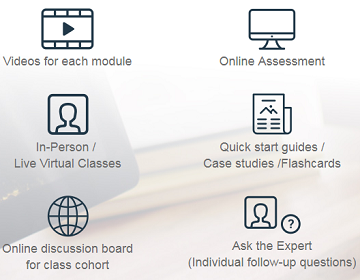 Create and deliver self paced courses that students can access anywhere, at any time. Students can make payment directly on our online platform. Time and location are no longer an obstacle to enrollment with live classes and self-paced courses available anytime, anywhere. 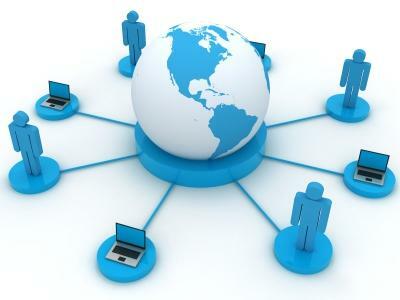 Leave the technology to us so you can focus on what you do best, teaching. Our White-Glove service includes a dedicated account representative to assist with course set-up and ongoing live support. Live classes, self-paced courses and a variety of interactive features offer a multi-faceted learning experience for your students. 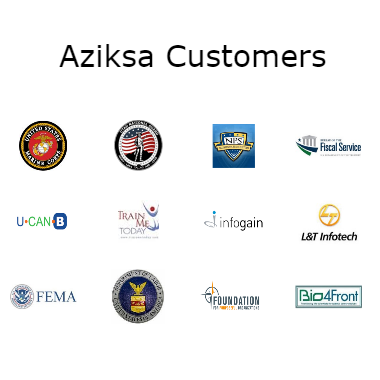 Aziksa offers a complete toolkit for all of your student's online learning needs.